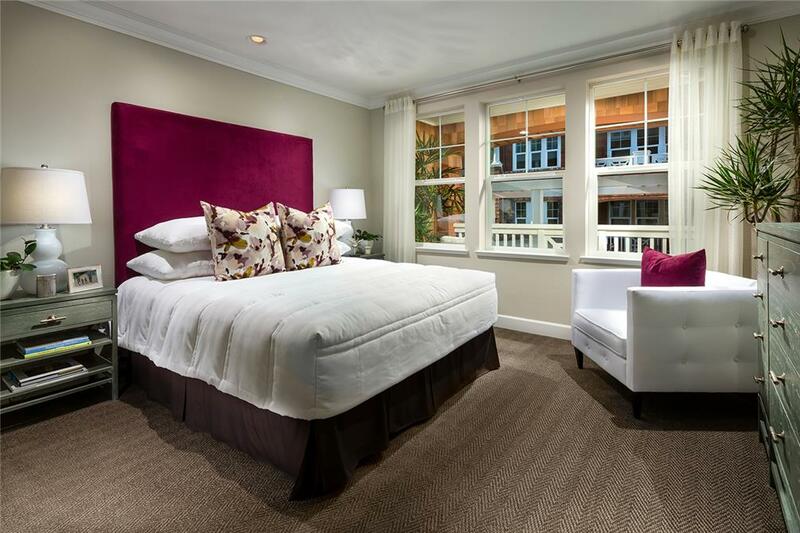 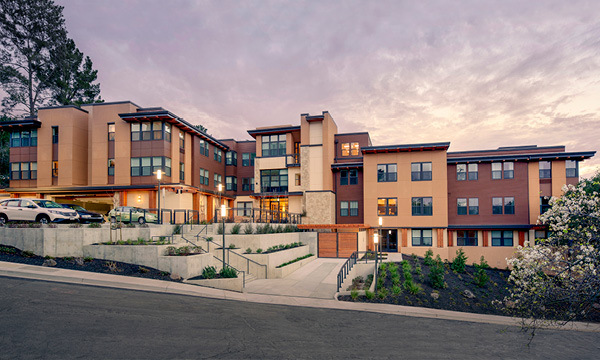 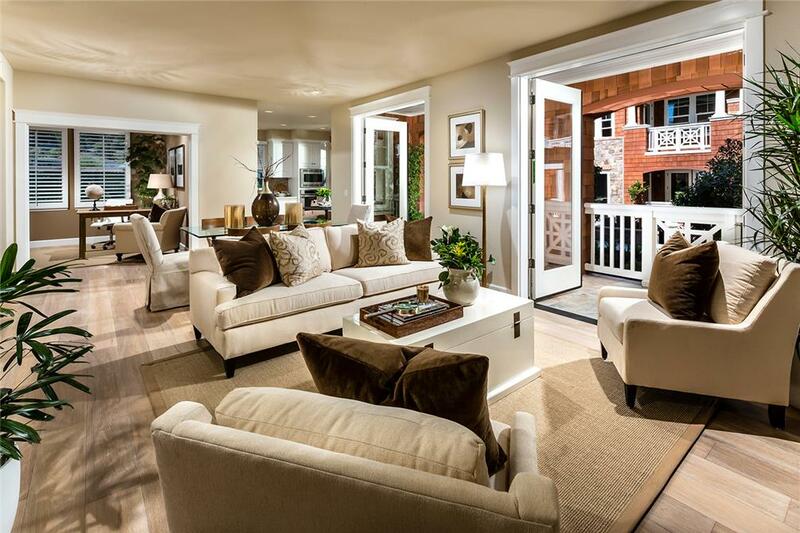 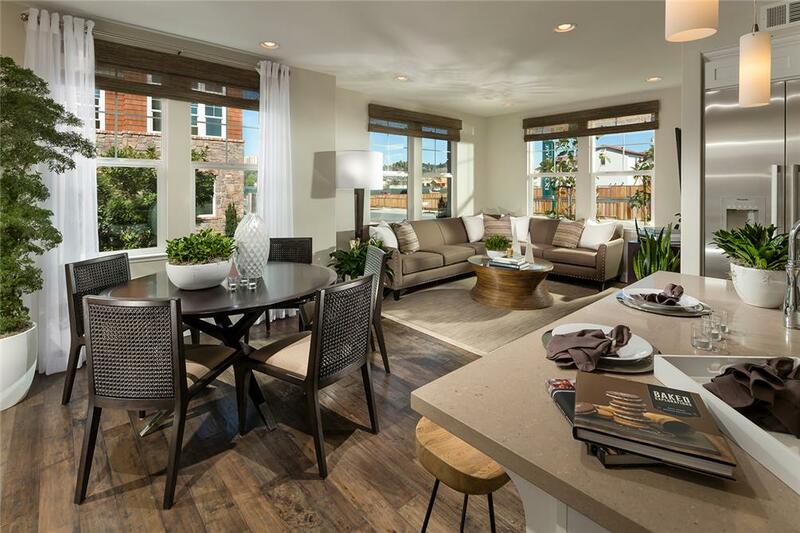 The Terraces at Rose Lane are part of an 85-unit integrated community that replaces what was once a wholesale nursery of roses and orchids in the charming old town of Larkspur. 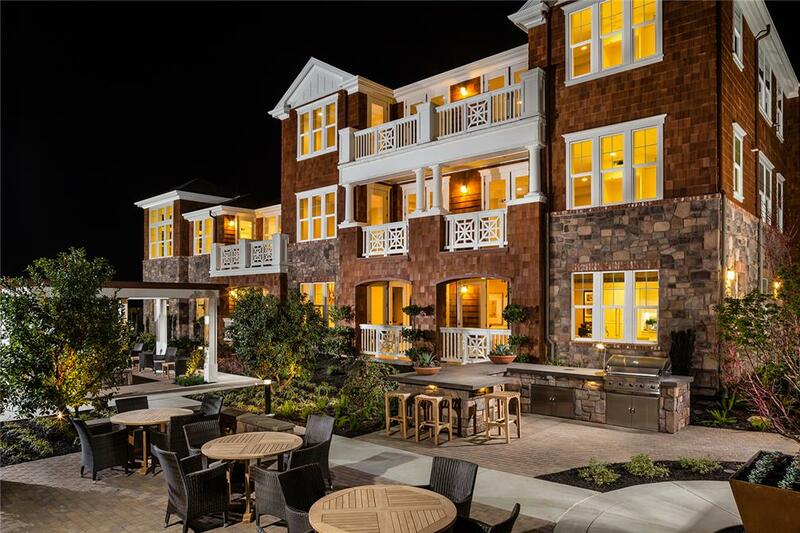 The Terraces at Rose Lane received a density bonus for providing multiple types of age-targeted living arrangements including age-restricted condos and cottage-styled homes. 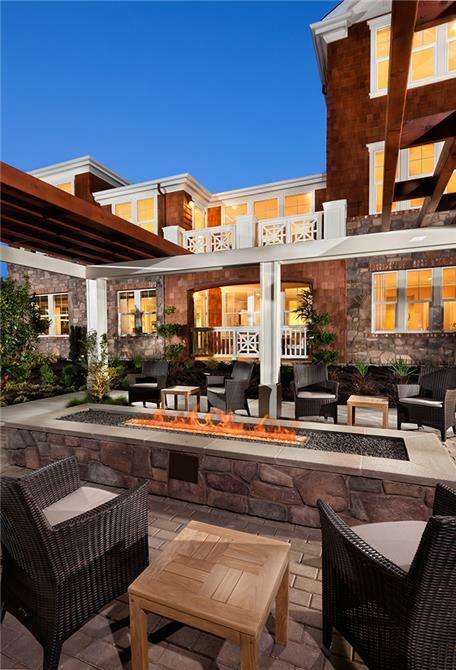 High-end finishes like cedar shingle exteriors with stone and brick accents, were used to create memorable spaces. 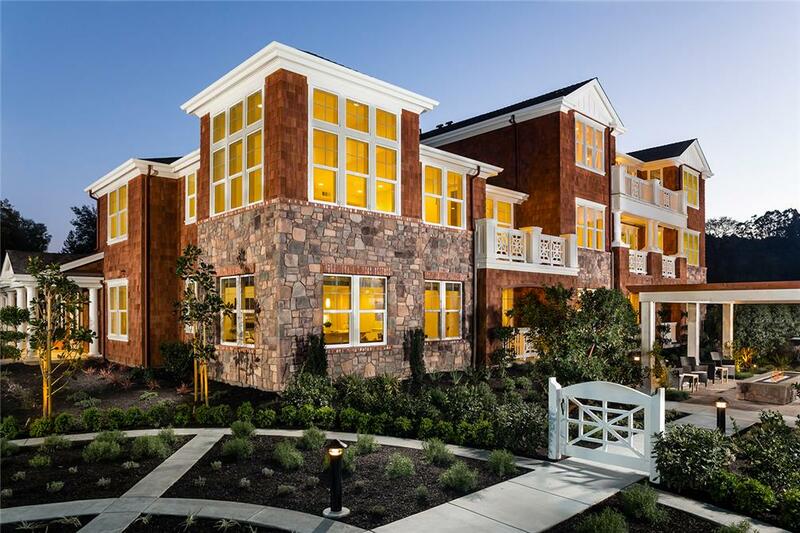 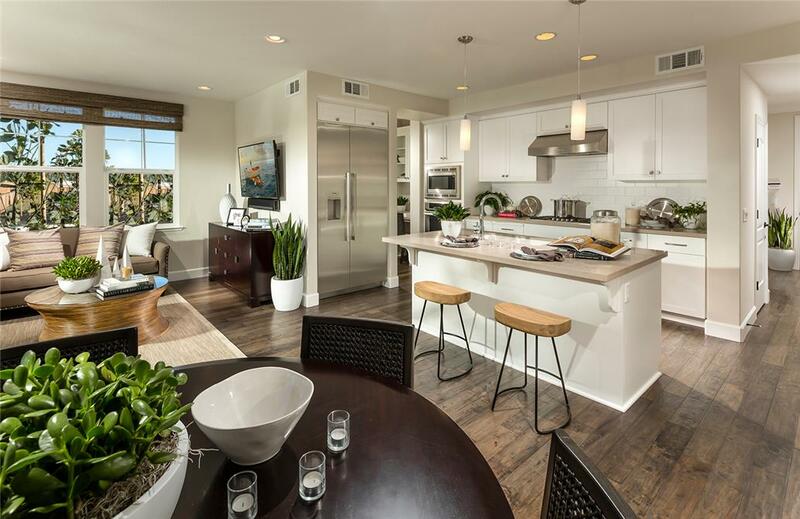 A community room, bocce court, outdoor kitchen and firepit draw residents to the active common areas, while surrounding gardens offer quiet zones with off-site views. 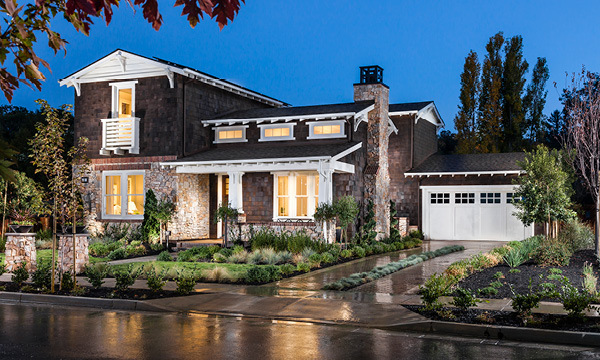 The majority of existing trees were saved, creating a natural maturity and beauty to the community's landscape.